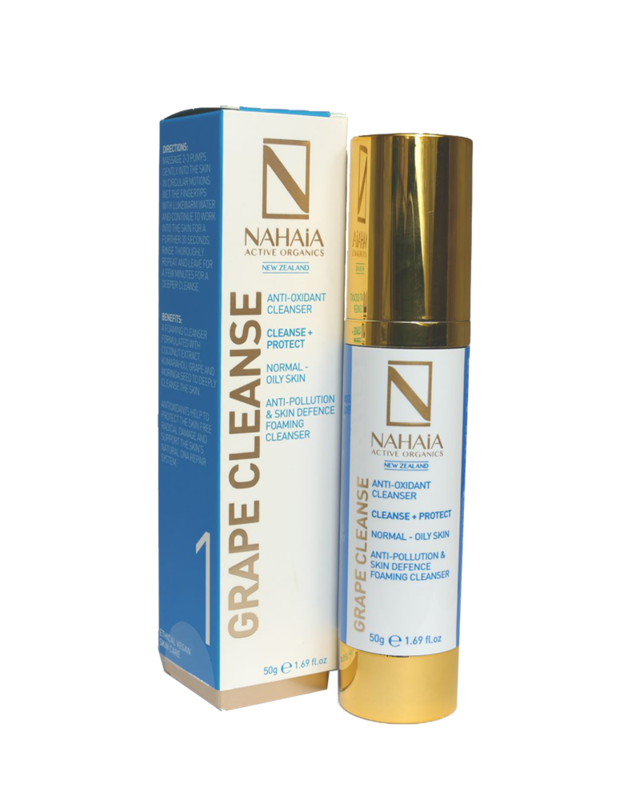 Nahaia Grape Cleanse is a foaming cleanser formulated with coconut extract, kumarahou, grape and moringa seed to deeply cleanse the skin. 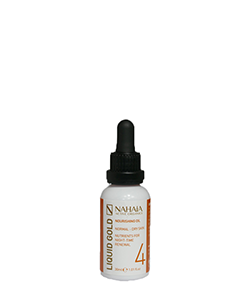 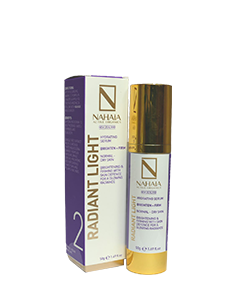 The antioxidants help to protect the skin from free radical damage and support the skin’s natural DNA repair system. 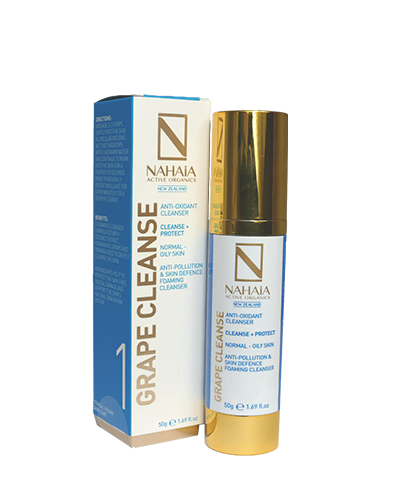 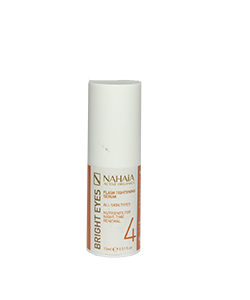 Massage 2-3 pumps of Nahaia Grape Cleanse gently into the skin in circular motions. 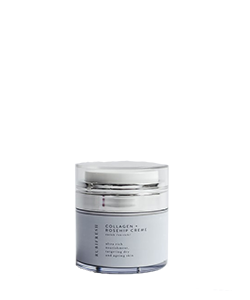 Wet the fingertips with luke warm water and continue to work into the skin for a further 30 seconds and then rinse thoroughly.  Repeat and leave for a few minutes for a deeper cleanse.